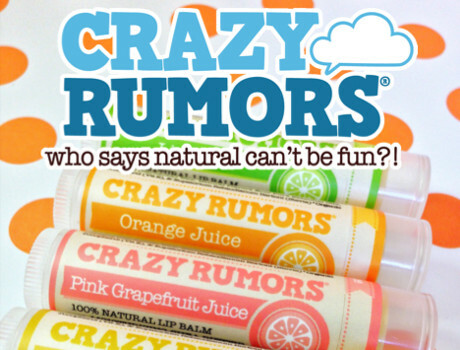 Crazy Rumors is a super cool company that makes 100% all natural and vegan moisturizing lip balms in fabulous and unique flavors. 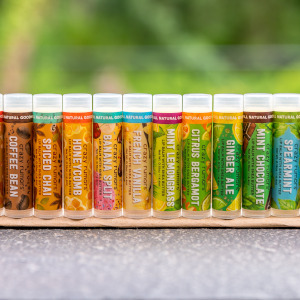 They are adding flare to boring lip balm flavors and creating super exciting flavors like candy corn. Best of all the ingredients are all natural and cruelty-free. Follow Crazy Rumors and get notified when they add new offers to Vegan Cuts.